After suffering an auto accident in California, drivers will have certain obligations they must abide by. This article will cover some of these rules and will help to explore how you can protect your rights. If you or someone you know has suffered an auto accident in the State of California, it is essential to seek the legal representation of a knowledgeable attorney. A qualified attorney can help you file a claim, which could help you recover financially for the losses you may have accrued resulting from the auto accident. According to California’s Vehicle Code Section 20008, the operator of a vehicle who was involved in an auto accident must file a report of the incident to an appropriate policing agency where the incident took place. The report must be made within 24 hours of the incident and should be made if the incident resulted in the injury or death of any individual. In the event that an agency received a report it is not responsible for investigating, the agency will likely forward the case to the correct investigating authority. In certain cases, an officer will be called to the scene and write an accident report on behalf of his or her agency. In these situations, those involved in the accident will not have to make a separate report. The property damage resulting from the accident is estimated to be over $750. The State of California does not have any laws with regard to when to report an auto accident to an insurance company. In fact, reporting the incident will usually depend on what the insurance contract requires or deems necessary. For the most part, insurance companies will demand that the policyholder report the incident to the, as soon as the accident has happened. In many cases, an insurance company can deny a policyholder coverages if the policyholder took an excessive amount of time in reporting the accident. Soon after an auto accident, it is crucial to take the proper steps in effort of protecting your rights. If you have been involved in a collision, seek legal representation as soon as possible. Those who are involved in car accidents can soon find themselves enthralled in legal dilemmas along with the possibility of being denied insurance coverage. Obtain the legal support of a skilled attorney who will look into the facts of your case and champion on your behalf. 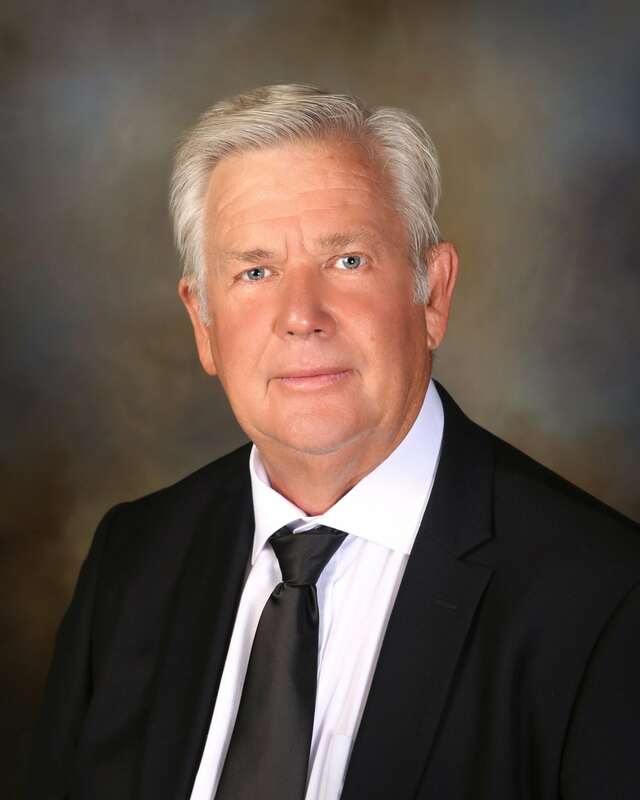 Attorney Albert E. Hirst is a skilled and well versed attorney who has extensive experience in the field of auto accident claims. His knowledge and expertise have lead to numerous successful cases that have allowed auto accident victims recover financially in the aftermath of the incident. Auto accident claims in California are extremely time sensitive; seek the support of an expert attorney as soon as possible.